Description: In part one (1 of 2) of this "Rhythmic Relativity" drum masterclass, renowned drummer Gene Lake shows you how he maintains a solid flow across numerous styles, time signatures and more. 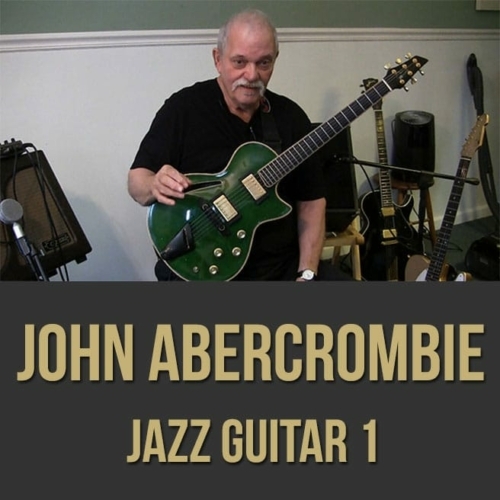 Gene discusses and demonstrates his approach to odd times, grooving, playing with a click, listening and more. If you want to start internalizing the time, expressing yourself and "hearing the whole picture", this drum lesson series is for you! NOTE: You can purchase both videos in this series at a discount here! 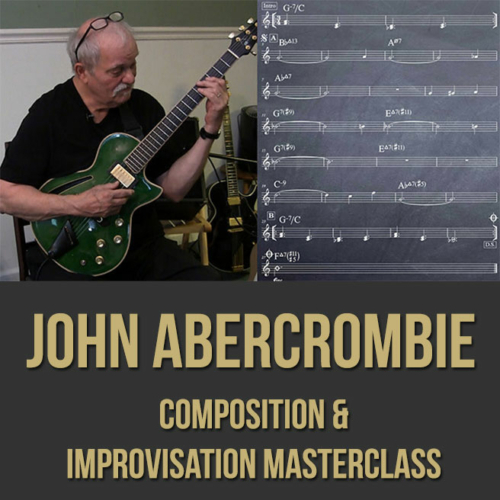 Topics Covered: Drums, Rhythmic Relativity, Odd Times, The "Long Phrase", Experiencing the Time, The Groove, Shifting the Way You Listen, Steve Coleman, "Chants", Clave, The Importance of the Quarter Note, Internalizing, Playing With a Click, Intention, Being Centered, Hi-Hat Importance, etc. 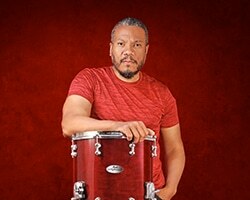 An all around drummer who cut his teeth on funk and jazz. 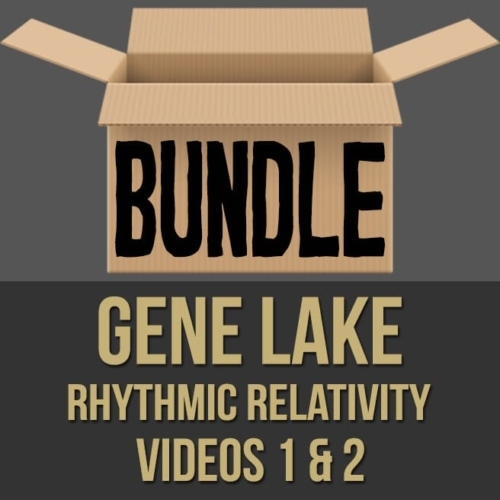 Gene Lake embodies the contradictions of modern music. 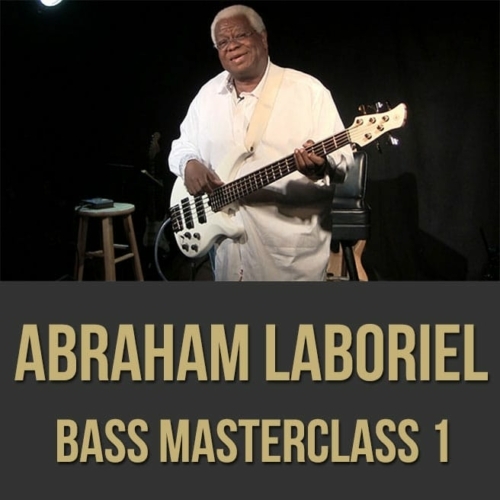 His resume reflects his passion for the great funk icons of the 1970s and 1980s such as Parliament/Funkadelic and the Time, as well as his longstanding ties to the jazz world. 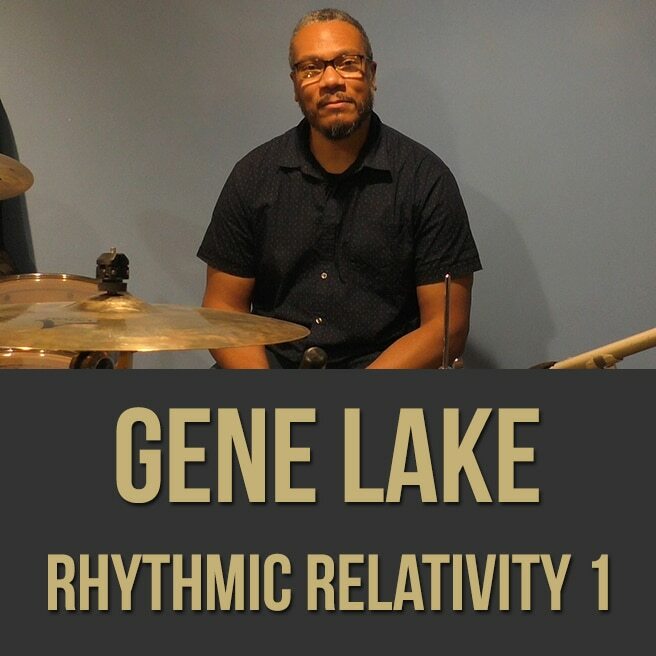 Gene Lake has been playing for almost 10 years with a stunningly diverse range of artists: from r&b group Surface in the 1980s to the “new wave” of r&b acts such as Me’shell NdegeOcello, Maxwell, and D’Angelo in the 1990s; from jazz innovators Steve Coleman and Henry Threadgill, to fusion legends Joe Zawinul and Marcus Miller; from jazz/rap group Opus Akoben to acts that defy categorization, such as the wildly original rock/funk/jazz fusion group Screaming Headless Torsos. Gene Lake was born in St. Louis, MO, and lived there until age 14, when he moved to New York city and attended the High School of Music and Arts. 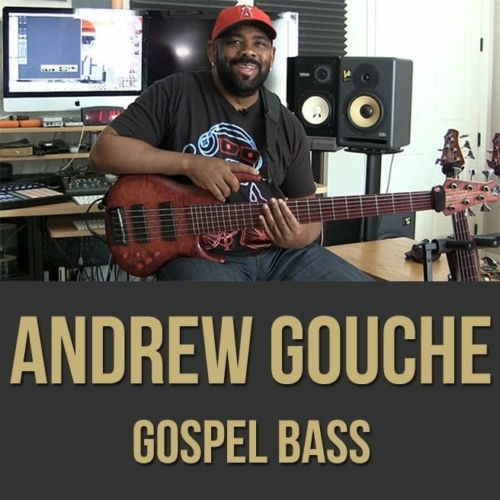 From there he moved to Boston to attend Berklee College of Music. Gene Lake’s early childhood exposure to creative institutions as the Black Artists Group (BAG) in St. Louis is reflected in his constant desire to seek out the musically innovative and adventurous, even as he remains grounded in the basics of funk. 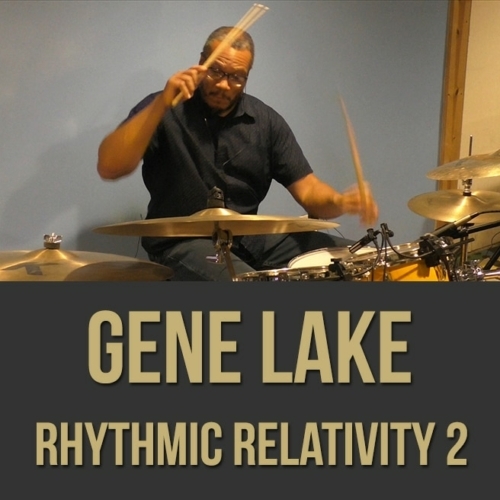 Gene Lake credits various drummers with influencing his musical style, from Diamond (of the Ohio Players) to Omar Hakim (of Weather Report). In future he plans to spend more time writing music that synthesizes and transforms the many influences from which he emerged.